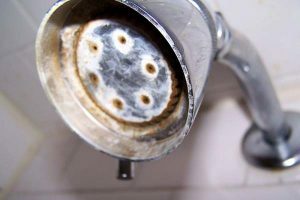 Water Testing | Oregon Water Conditioning "
Warning Signs of Bad Water? 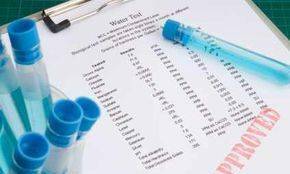 What Can I Expect From a Water Test? Schedule your FREE Water Test Today.